Your care at Metropolitan Hospital will be guided by the midwife on duty with collaboration from her attending physician should complications arise. Sharon Mcdowell, (Director of Metropolitan midwives), Eugenia Montesinos, Cara Dal Nogare, Crystal Peterson, Neysa Williams, Nailah Dodd, Tania Fils-Aime, Amy Hanowitz-Britt, and Cynthia Rodriguez. Village Maternity proudly collaborates with Metropolitan Hospital, a hidden gem for NYC families. Metropolitan has one of the lowest cesarean section rates in NYC* (2014 NYC Department of Health data). Metropolitan has the least overcrowding of all NYC sites*. Metropolitan has a long history of support for true midwifery care. Can I have a labor doula at my birth? 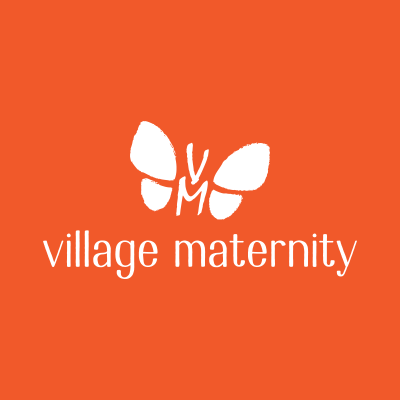 Absolutely, Village Maternity encourages support for women in all aspects of their care. I’m worried about an unnecessary c-section if I do a hospital birth-can you address this? 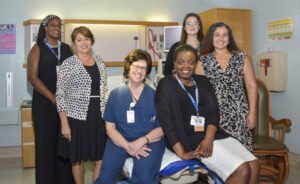 Village Maternity chose a collaborative team based on their history of excellent clinical care with low c-section rates. 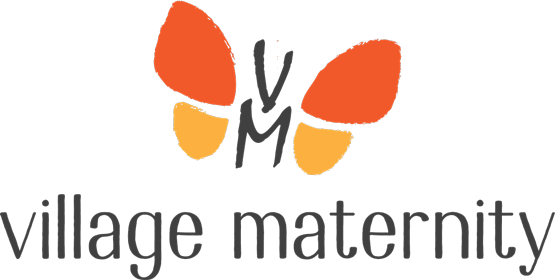 Village Maternity is actively working to change the way birth happens in hospitals. Why should I choose to birth at Metropolitan when I could choose a “higher end” private hospital? 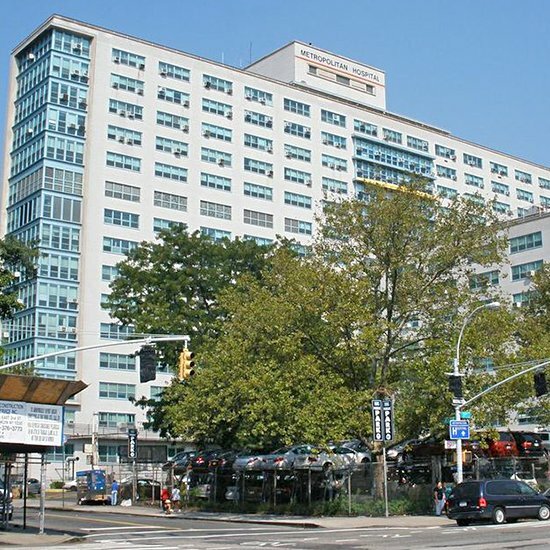 One secret of the New York City public hospitals is that, by having a longstanding tradition of using midwives collaboratively with doctors, they have often had better statistics than privately owned hospitals in NYC. Village Maternity strongly encourages you to come take a tour, meet the practice and decide for yourself, not on incorrect mythologies about any given hospital. Contact Georgia Rose at grose@vmaternity.com for a tour. We know that once women meet the practice and see their options they will understand what a great choice Village Maternity is. What if I am high risk or become high risk, can I become or remain a patient? Because Village Maternity has a collaborating Ob/Gyn on staff, many clinical situations can be managed within the practice. We also have available outside Maternal Fetal Specialist consultation. What if I am interested in VBAC? Village Maternity is happy to discuss vaginal birth after Cesarean-section (also called VBAC) with you. We approach this on a case by case basis. Our success rate is very high. @2018 Village Maternity | 101 West 12th Street, New York, NY 10011 | 212-705-8785 | Images courtesy of Screech Owl Design. Photography by Nina Drapacz.